Real Men Feel: Ep. 113, Do The Clothes Make The Man? 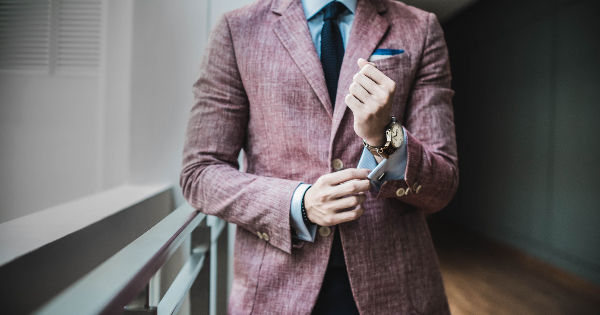 This week Andy Grant is joined by Ty Cutner, founder of the Well Dressed Academy, to discuss the social and psychological benefits of being a well-dressed man. He’ll share how changing his image, changed his life. If you don’t present the best, you can’t perform your best. To begin changing his life, he changed his image – how he dressed. Have you always been into fashion and well dressed? Tell me about your old life? What prompted you to change? What’s your new life like? What were the first things you noticed as you dressed better? What is the Well Dressed Academy? What has been the biggest surprise to you from dressing sharp? What sort of transformations have your clients had? What types of men are coming to you for help? Can you be well dressed and not go broke? Is there one simple thing that any man can do to look better? What’s next for the Well Dressed Academy?